Ms. Le’s working experience includes several years in the retail sector in China and in her home country, Vietnam, where she established a clothing company importing products from China. She additionally has provided translation services to various clients. 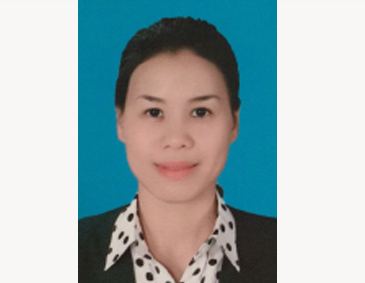 Fluent in Vietnamese, Chinese and English with a strong understanding of Vietnamese culture and a high sense of urgency she is very effective. We are a globally based company with strong hands-on strategic and operational experience covering a broad range of capabilities developed and honed over two decades of in country execution. Our cycle time is quick and cost effective and prevents you from diluting your resources. Copyright © 2019 Global Diligence (HK) LTD. All rights reserved.